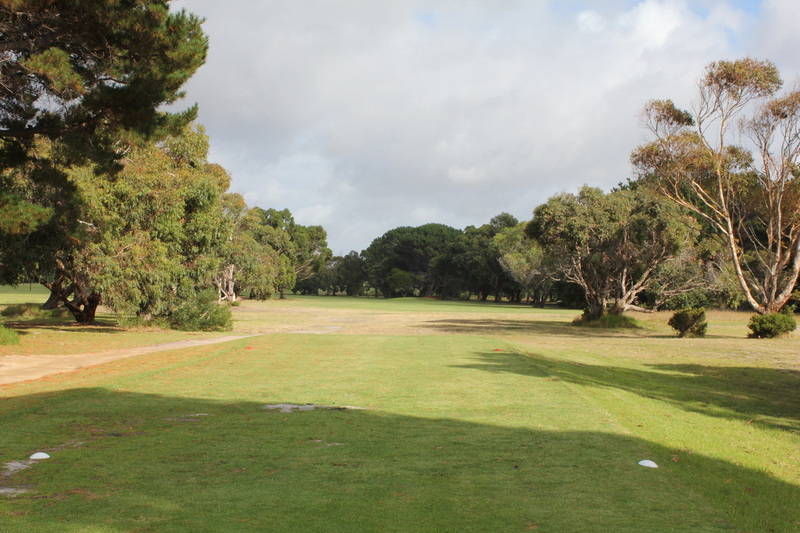 Much the same as the 10th, this hole usually plays into the prevailing wind, making this the 5th toughest hole on the golf course. 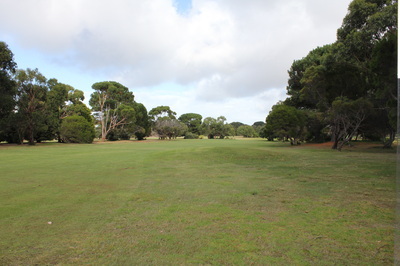 The cluster of gum trees on the left hand side of the fairway are about the usual driving distance. Bigger hitters can carry this, leaving them with a very short distance to go. The general play would be to hit it right of the trees, in line with the mound located on the right side of the fairway. This then leaves a long or mid iron to the green. 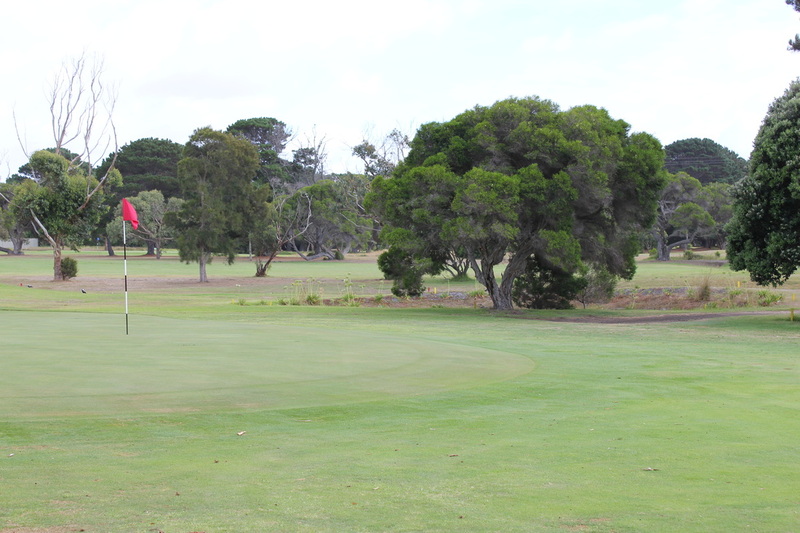 Once again the green is pretty flat, and getting up and down should not cause too much trouble although downhill putts should be avoided if possible.